 45 million songs. All ad-free. Get unlimited access to millions of songs and your entire music library—totally ad-free. Apple Music works seamlessly with your iTunes library to give your personal music collection a major upgrade. Start your trial today, cancel anytime. 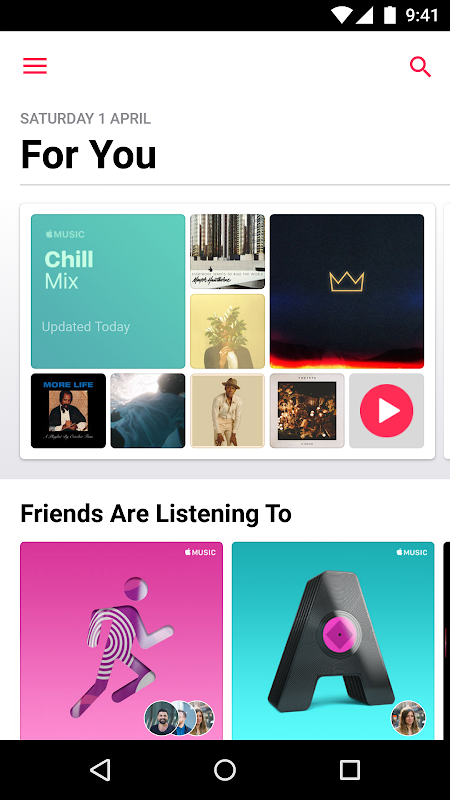 Features: • Stream over 45 million songs from the Apple Music catalog. • Save cellular data and take your music anywhere. Just download your favorites to your smartphone. 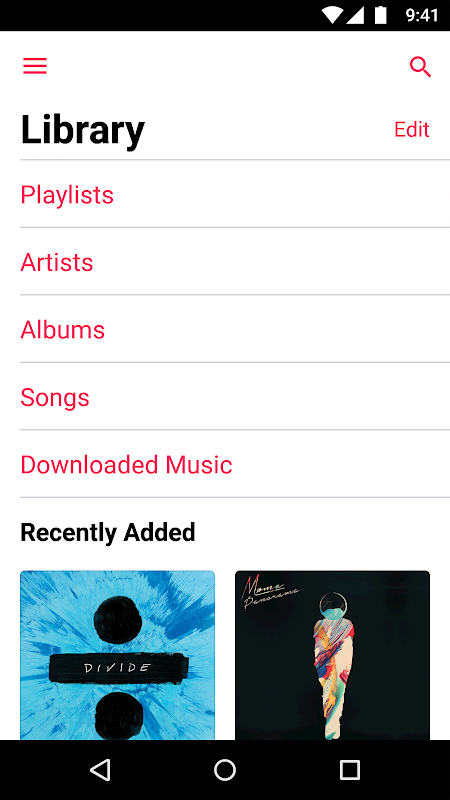 • Create your own playlists, or listen to mixes Apple Music creates based on what you’ve been listening to. • Create a profile and follow friends to see music they’re listening to and playlists they’ve shared. • Get personalized recommendations based on the music you already love, updated daily. • Watch exclusive content, like documentaries about your favorite artists, concert films, and original TV shows. • Hear your favorite artists and DJs on Beats 1, live or on demand. • Availability and features may vary by country. Membership renews automatically after trial.  Website: Apple Music | Apple Inc.
 Is Apple Music yours? Claim it!